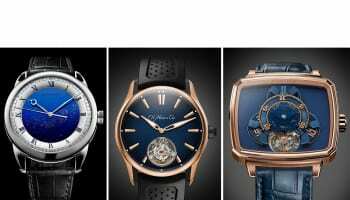 Switzerland’s Fondation de la Haute Horlogerie (FHH) has added 12 partner brands to its association, taking the total to 41 watchmakers. The organisation, created in 2005 by Audemars Piguet, Girard-Perregaux and the Richemont Group promotes fine watchmaking around the world, through training, information and the organisation of events. 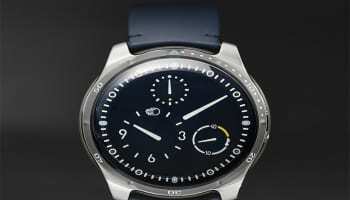 Its annual showcase, SIHH, takes place in January in Geneva every year. 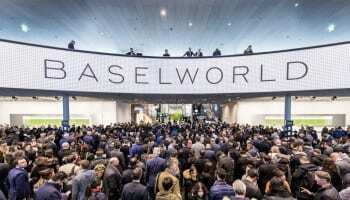 All 12 of the new partner brands will exhibit at next year’s show, which will be the launch pad for all 2018 collections from Richemont and other FHH partners. 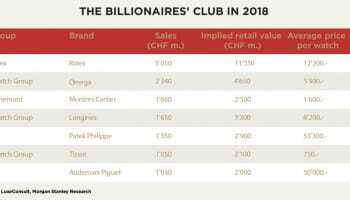 There will be some absentees at SIHH 2018 among the 41 members, but all 12 new partners will exhibit, a spokesperson for FHH confirmed. 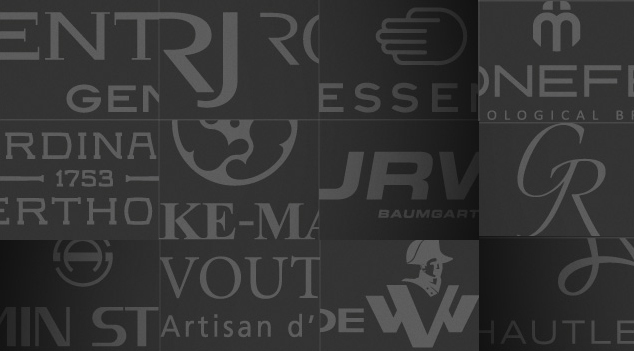 The new members are Armin Strom, Chronométrie Ferdinand Berthoud, DeWitt, Grönefeld, Hautlence, Kari Voutilainen, Laurent Ferrier, Ressence, Romain Gauthier, RJ-Romain Jerome, Speake-Marin and Urwerk. “We are delighted to be able to count on the support of this new generation of creators, all representative of contemporary watchmaking,” declared Fabienne Lupo, chairwoman and managing director of the Fondation de la Haute Horlogerie.